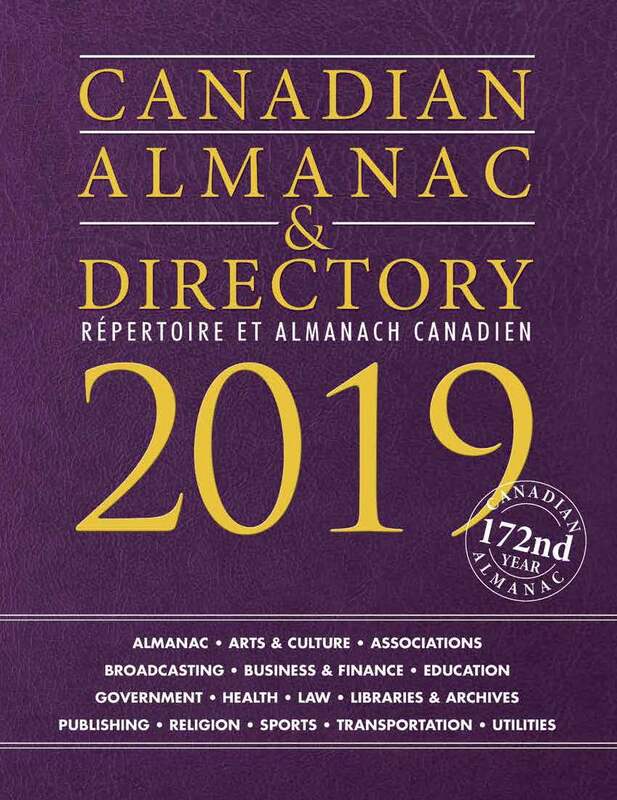 Canadian Almanac & Directory is also available as a searchable online database. Monthly updates will allow you to access the most current data and focus your research by choosing broad or specific search queries. Search tens of thousands of entries and instantly download lists for mailing or further research. This is an indispensable tool for all your marketing or research needs! 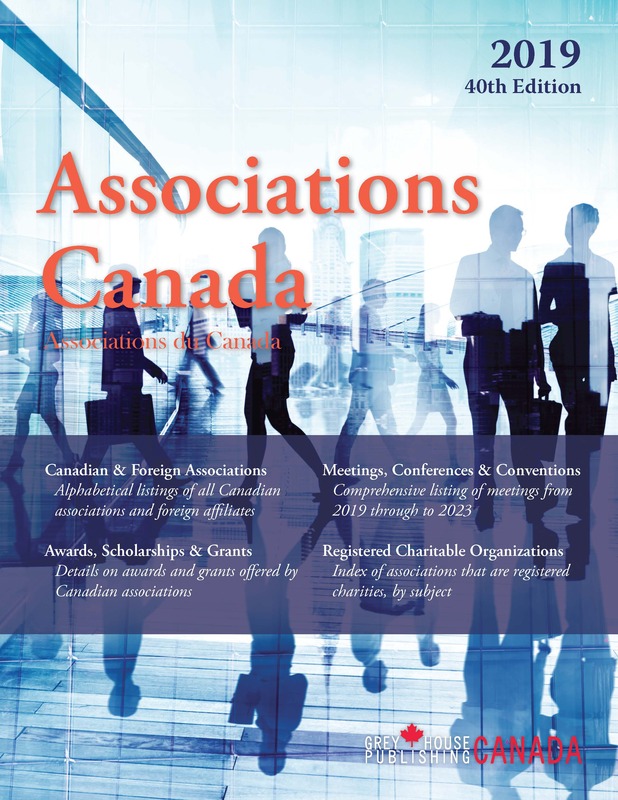 A combination of textual material, charts, colour photographs and directory listings, the Canadian Almanac & Directory provides is the most complete source of Canadian information available - cultural, professional and financial institutions, legislative, governmental, judicial and educational organizations. 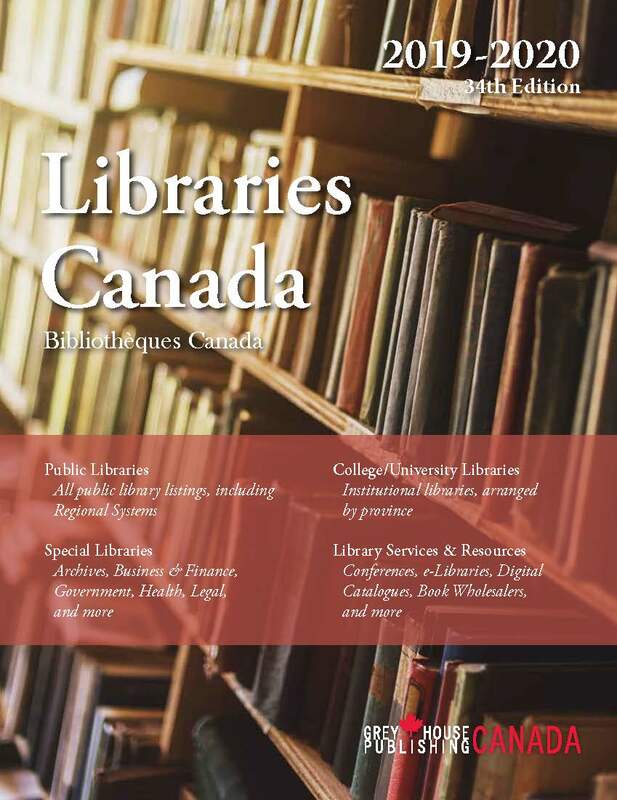 Canada's authoritative sourcebook for 172 years, the Canadian Almanac & Directory includes over 50,000 entries covering hundreds of topics, making this the number one refernce for collected facts and figures about Canada. New to this Edition: This 2019 edition includes hundreds more listings and thousands more details than its predecessor. The comprehensiveness and currency of data is unparalleled. Section 2: The directory makes up most of this title. An Entry Name Index finishes out the content. 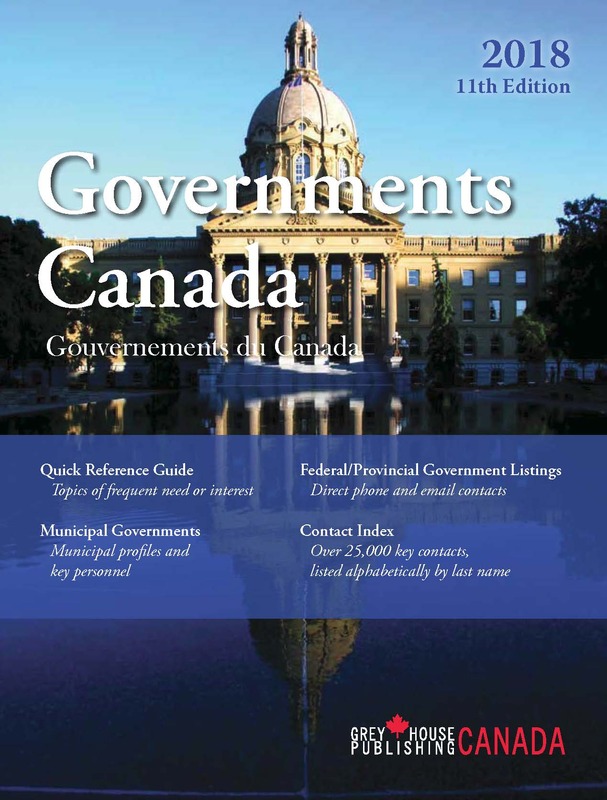 The Canadian Almanac & Directory is also available as part of Grey House Publishing's Canada Information Resource Centre (CIRC) at www.greyhouse.ca where subscribers have full access to this rich database. Trial subscriptions to CIRC are available by calling 866-433-4739.